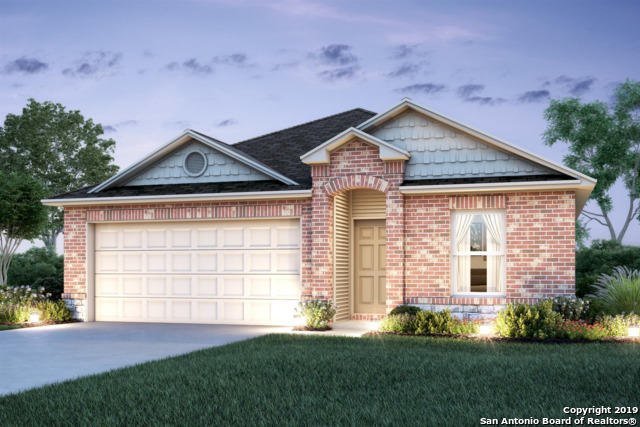 All Crossings at Westlakes homes currently listed for sale in San Antonio as of 04/25/2019 are shown below. You can change the search criteria at any time by pressing the 'Change Search' button below. 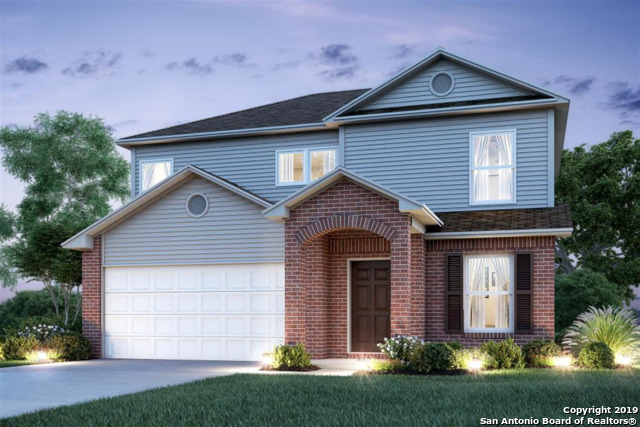 "MLS# 1366361 - Built by Rausch Coleman Homes - April completion! ~ Dramatic, high ceilings and three living areas! Island kitchen with subway tile backsplash. Garden tub and plenty of storage in the master bath. Perfect for a growing family!" "MLS# 1364600 - Built by Rausch Coleman Homes - April completion! ~ SPACES FOR EVERYONE! Beautiful 4 bedroom, 2.5 bath family home with three living areas, island kitchen with tile backsplash, garden tub in the master." 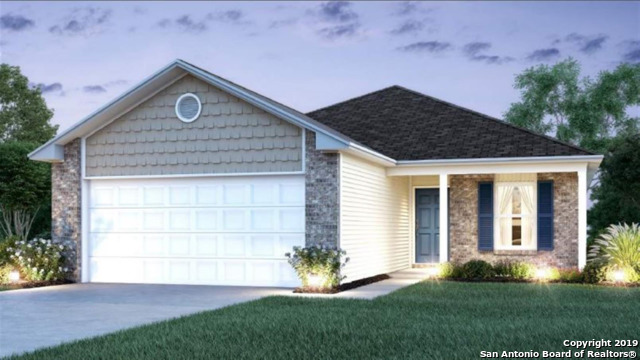 "MLS# 1376196 - Built by Rausch Coleman Homes - May completion! ~ Lovely two story family home. Three living areas! High ceilings, luxury plank flooring and tile backsplash. Flex room at the entry. Loft upstairs for anyone and everyone!" 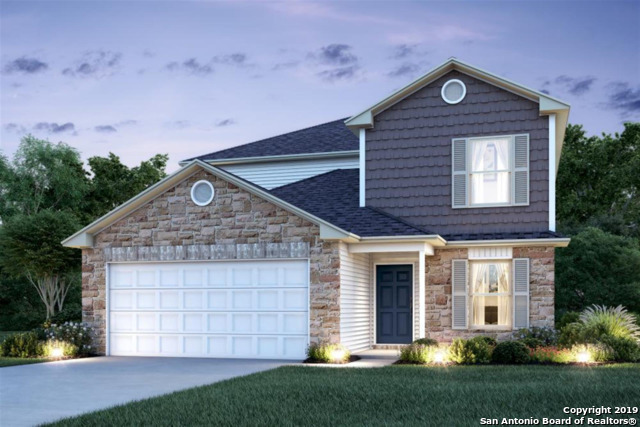 "MLS# 1366358 - Built by Rausch Coleman Homes - April completion! ~ Spacious single story home! Two flex rooms for added living space. Island kitchen with walk in pantry, garden tub in the master bath and covered patio. Jack and Jill bath for additional bedrooms"
"MLS# 1376194 - Built by Rausch Coleman Homes - May completion! ~ Beautiful brick and stone exterior, recessed kitchen lighting with glossy subway tile backsplash, and stainless steel appliances. luxury plank flooring. Garden tub in the master bath." 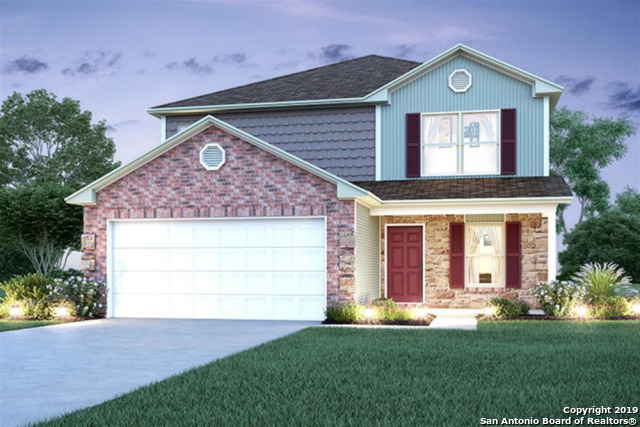 "MLS# 1362794 - Built by Rausch Coleman Homes - April completion! ~ Three living areas, island kitchen, garden tub in the master bath, recessed lighting in kitchen and living area." "MLS# 1366367 - Built by Rausch Coleman Homes - April completion! ~ Rausch Coleman Armstrong floor plan. 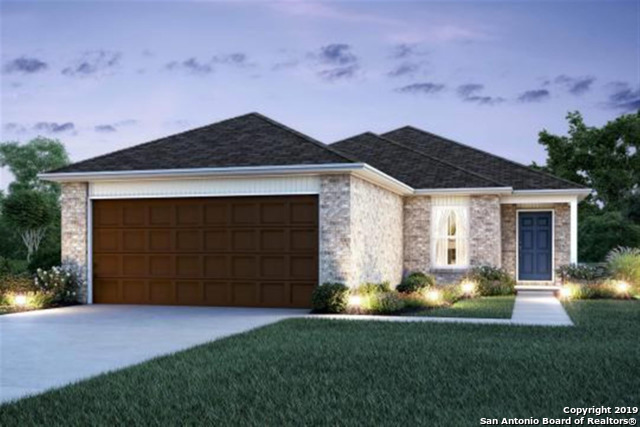 High ceilings, plank flooring and granite kitchen countertops make this a perfect single story! stainless steel appliances. Northside ISD with access to 151 and 410."